As per the United Nations report, at least 2.3 billion people in 2011, the equivalent of more than one-third of the world’s total population, had access to the internet. The year 2017 witnessed mobile broadband subscriptions approaching 70 percent of the world’s total population and the estimation for 2020 is that the number of networked devices (the ‘internet of things’) will outnumber people by six to one. 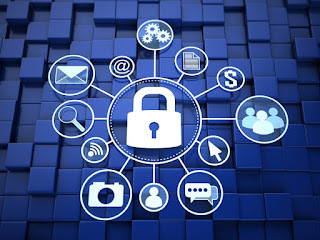 In the realm of a progressively connected era in which the internet is becoming an integral part of assessments universally, effective internet security plays an unquestionably-acute role. Mounting reliance on information and communication technologies, buds the risks. As a consequence of persistently surfacing challenges and cyber threats, all participants require to have the obligatory capabilities and action plan in the form of internet security to address such risks. As per the market outlook foreseen by the IndustryARC business intelligence report titled “Internet Security Market: By Types and solutions; By Technology; By Securities; By Applications; By Functional area; By Trends & By Geography – Forecast(2018-2023),” the market is forecast to gain tremendous revenue due to ubiquitous connectivity stride and legislation enforcement by governments and organizations as a response to huge chunk of world economy ($11.5 trillion, 2016, The Wall Street Journal) floating over the internet. The internet security market is expected to grow at a CAGR of 12% during the forecast period i.e. 2018 to 2023. • The United States Office of Personnel Management in 2015 was breached by Chinese hackers resulting in the theft of 22 million personnel records of federal workers. In FY 2016 government agencies reported 30,889 incidents relevant to information security. Owing to such breaches and loss of digital valuables the U.S government is articulating legislation supporting the employment of internet security. A classic example is a coalition between America and Russia regarding first-ever bilateral agreement on confidence-building measures in the cyber domain. Such events highlight the threats and issues, making people aware and opt for internet security. • Cyber Security Breaches Survey 2017, monitored by the government of UK, concluded that an exceptional 46% of all businesses acknowledged at least one breach or attack in the preceding year. The most common types of breaches were fraudulent emails (72%), followed by viruses and malware (33%) and ransomware (17%). As a consequence, 90% of businesses are vigilant towards internet security and employing it for regularly updating their software and malware protections and configuring firewalls. • India, an emerging digital economy, ranked 21st in the global tally with 6.95 lakh attacks from hackers across various countries which prompted the government to work on the Data Protection Act. In 2017 IT Ministry of India set up NIC- CERT, an institution to monitor, detect and prevent cyber attacks on government networks. Such actions by federal bodies are acting as prominent drivers of the internet security Industry due to their influencing capacities effective the wide range of population with direct indications of increasing cybercrimes. • In accordance with the estimations made by Lloyd’s in 2017, a global cyber attack might charge $121.4 billion. 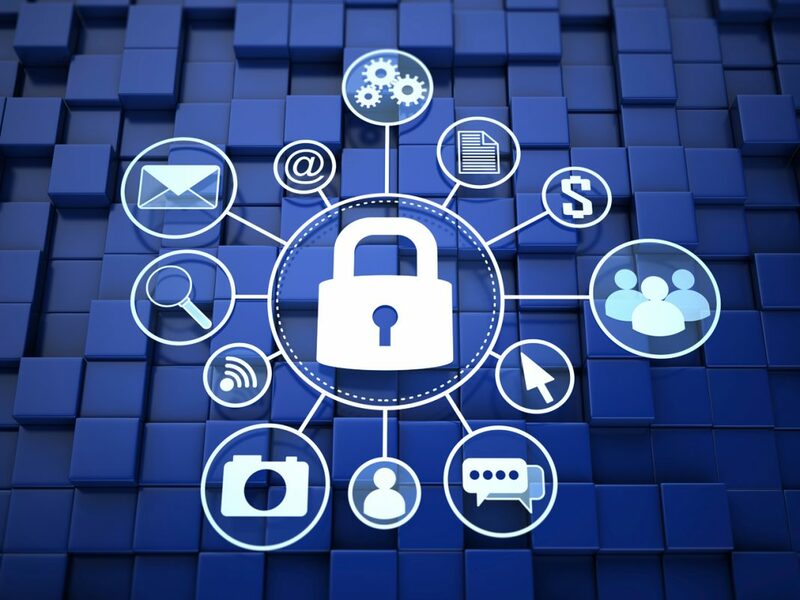 Intensification in technological advancement and vigorous adoption of IoT are leading the growth of internet threats spreading across many sectors such as banking, financial and insurance, IT, transportation, defense, and telecommunications. Such threats are esteemed market drivers. The sheer affluence of internet security Industry can be estimated with the fact that the global cyber-insurance market is worth between $3 billion and $3.5 billion, and it could rise to between $8.5 billion and $10 billion by 2020. Q. Does IndustryARC publish country or application based reports in Internet Security market segment?